The secret to ageless ageing! Fillers are one of the most popular anti-ageing treatments around to help plump up skin to appear firmer, restoring the skins youthful appearance without the obvious signs of surgery. We use various different types of fillers such as Restylane, Juvederm Ultra, Voluma and Teosyal, depending upon the client’s skin type and area of application. Our priority is to offer safe and highly effective treatments to all of our clients and our highly skilled staff will advise on the correct product for you during your consultation. As we age we begin to lose facial fat and elasticity due to the reduction in collagen. Dermal Fillers help to add volume back into deep lines and wrinkles to recreate a youthful, natural looking result. Restylane, Juvederm Ultra, Voluma and Teosyal are Dermal Fillers specially formulated for skin revitalisation that work by improving skin elasticity and skin tone and adding hydration. Skin is instantly revitalised with a visible improvement in texture and tone. Dry, crepey, sun damaged skin instantly looks hydrated and more supple. Dermal fillers are used to enhance the lips and create a fuller, but natural looking, lip line. As we age the lips become thinner and smaller, developing those fine vertical lines around the edges that are a real giveaway sign of ageing. Full, plump lips are very youthful looking whereas thin lips can be very ageing and give the face a rather miserable look. We use hyaluronic acid fillers that are specifically designed to restore natural fullness and create beautifully shaped lips. This treatment is a highly effective way to improve the appearance and restore symmetry without undergoing invasive surgery. The treatment involves using a combination of Botox® and dermal fillers to shape and contour the cheeks. Prior to any dermal filler treatment, a mild anaesthetic cream is applied to the treatment area for your comfort. Small injections are made into the selected areas to plump up the skin and can last up to 12 months depending upon the product used and the area injected. A dermal fillers treatment can be very quick and effective and have a minimal impact on your time. Treatments can last from 30 minutes up to 1 hour depending on the number of lines and wrinkles treated. 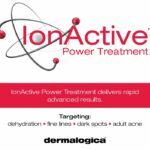 Treatment includes a full and in-depth consultation plus a skin review. We like to give all of our client’s time to relax before and after the treatment and we welcome clients to stay and enjoy refreshments before leaving. Less is more with Dermal Fillers, our knowledgeable staff will manage your expectations about what to expect after your treatment. We promote natural beauty at Behind The Scenes, not dramatic reinventions, therefore we like to give our clients a look that doesn’t seem too obvious, just refreshed and young looking. You can go straight back to your daily routine after the treatment. It is common to have some redness and swelling following the treatment, although this usually resolves after a few hours and the results can be seen instantly. As with any treatment that involves injections, it’s advisable that you leave it at least 2 weeks before any special occasion so that the full results are achieved. Also, we recommend our clients not to touch the treated area or massage the skin to avoid the displacement of the product. For 2 weeks after the treatment we advise you to avoid extreme heat or intense cold for optimum results. Results are long lasting but not permanent so you have the freedom to stay in control of your appearance and either continue with the same treatment for a long lasting anti-ageing look or try something new. Dermal fillers are an ideal treatment for anyone who has concerns about their lines or furrows from the nose to mouth area, ‘crows feet’, lines around the eyes, or lines around the mouth. Many patients also choose to have this treatment to plump up thin lips, restoring a nice youthful look. Patients who would like to redefine and soften the contours of their face also turn to dermal fillers as the results are so natural and subtle. Collagen is a natural protein that is the main constituent of skin, bones, muscles and ligaments. Over time, our collagen cells which provide the structural support, resilience and shape to the skin, reduce in number which causes the skin to lose elasticity allowing fine lines and wrinkles to develop. Collagen Replacement Therapy using dermal fillers makes it possible to temporarily suspend and even reverse the signs of ageing. Following treatment, wrinkles are markedly and visibly reduced and lines in the skin, repaired. The suppleness, elasticity and tone of the skin is naturally restored, with immediately visible results. Shaping: This method involves injecting in the vermillion border of the lips to define the outer shape. This technique can also help with softening perioral lines just above the lip border. ​Volumisation: This method adds volume to the main pink body of the lip and can create a “pout” by opening out the upper and lower lip borders. 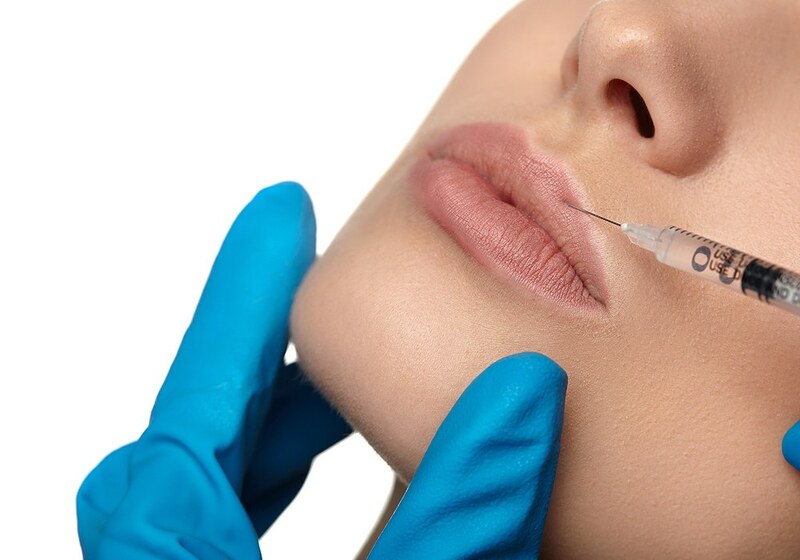 Dermal Fillers consist of Hyaluronic acid (a natural biodegradable component of our own skin) which essentially re-volumises the skin to ensure a long lasting hydrated and youthful appearance. Dermal fillers also smooth lines and wrinkles, redefine key facial structures and contour the shape of the face. You will be able to see beautiful results immediately and on average, dermal fillers can last anything between 6-18 months.